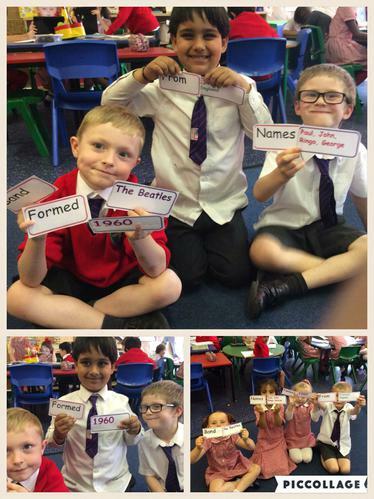 We are looking forward to learning about The Beatles and creating our own musical instruments. As part of this topic we shall also be set an artwork homework challenge to create our very own yellow submarine or octopus garden. We shall present our artwork in class on Monday 4th July. 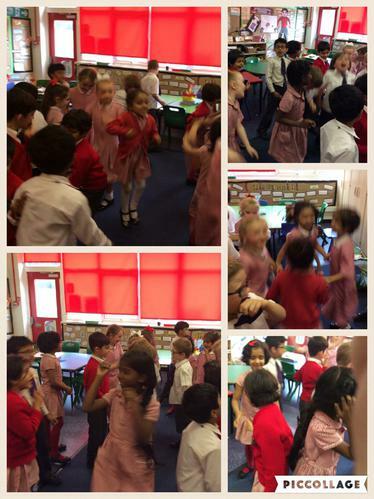 We loved dancing to 'Yellow Submarine' and 'Twist and Shout'.